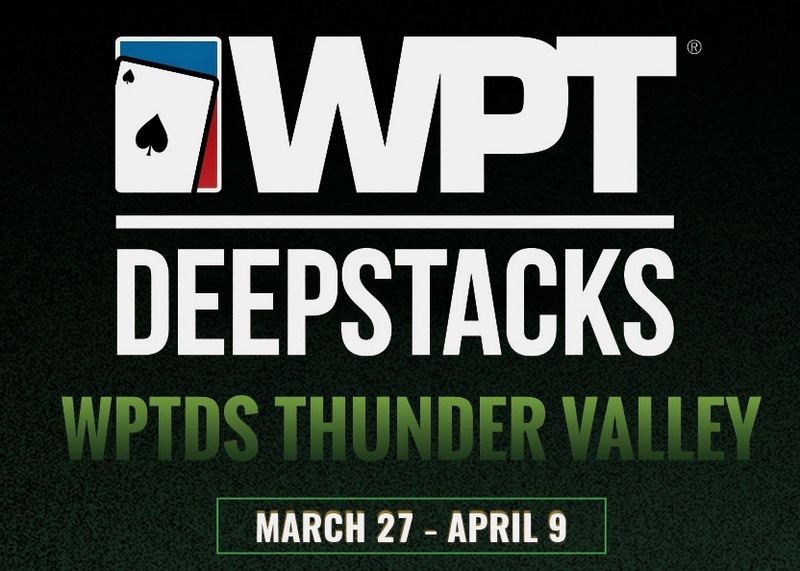 Day 1C of the $160 Catapult with $100,000 a Guarantee - Event 1 in the @WPTDeepStacks series - is about to kick off at the same time that Day 1B is one away from the money bubble. Welcome to TVPokerRoom, where there's always something happening. 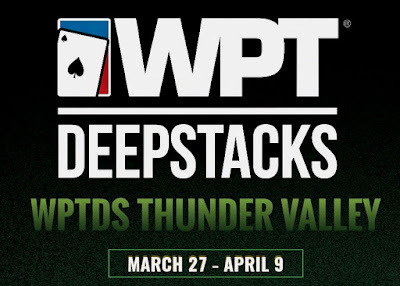 Catapult players start with 12,000 stacks and play six 20-minute levels during the registration (and one re-entry per player, per flight) period, moving to 30-minute levels after registration closes at 8:15pm. Top 10 percent of the starting field make the money, the day ends when down to 8 percent of the field, those 8 percent moving on to Friday's 6pm start for Day 2.